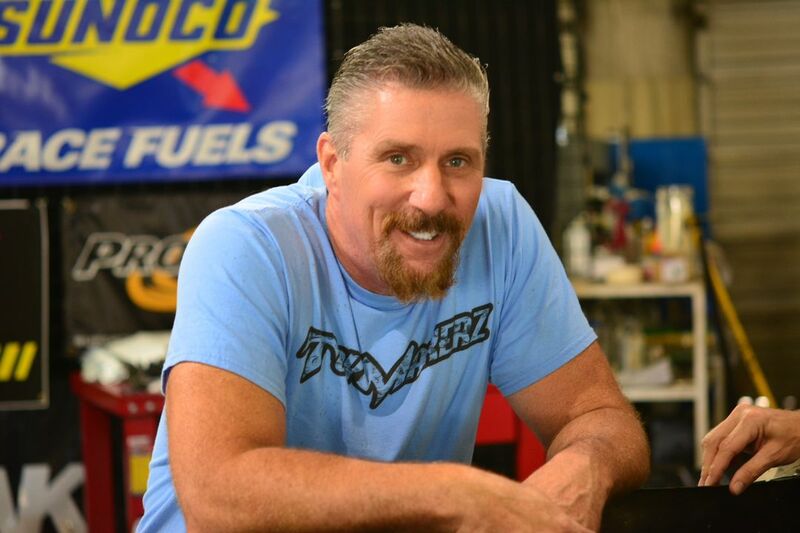 David Ankin is the CEO of ToyMakerz, Inc. and a former motorcycle stunt rider, race car driver and stuntman. 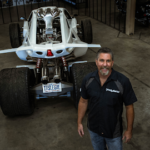 He’s known for his extreme vehicle creations that he personally tests and takes to the limit. 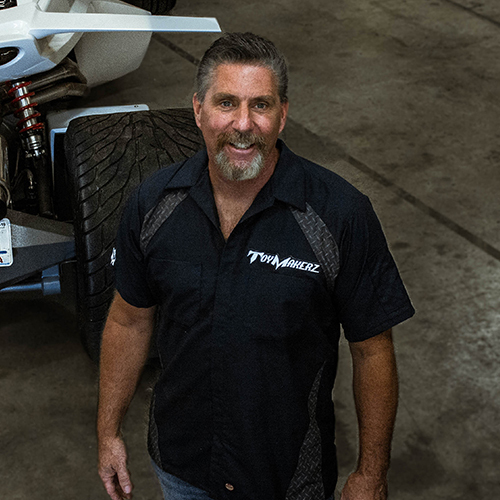 ToyMakerz is for those who like exotic, rare toys of the vehicular variety. 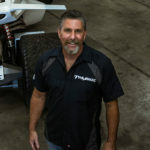 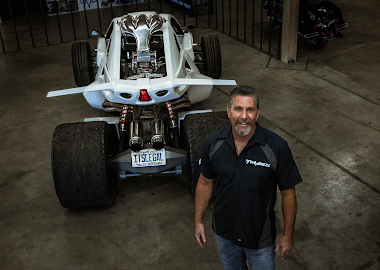 The show is driven by the creations David builds and the series follows his team as they bring unrivaled ingenuity and a unique skill set to motorized builds for a wide array of customers. 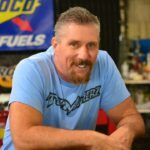 The show is currently in it’s third season and has caught the attention of millions!